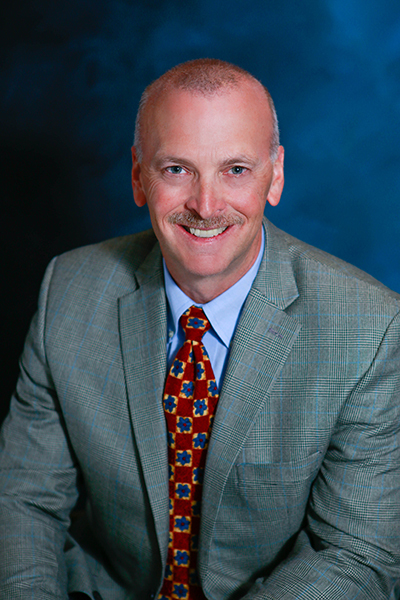 Meet Our Team : Loyd Financial Management, Inc.
Donald P. Loyd, J.D., M.B.A., CFP®, has been in the financial planning industry for over 25 years, providing objective advice and consultation to his clients. He holds a bachelor's degree in business (BBA) from the University of Miami as well as a master's degree in business (MBA) and a law degree (JD) from the University of Denver. Don is a CERTIFIED FINANCIAL PLANNER™ Practitioner and received his designation in 1991. In 1987, he was admitted by the Supreme Court of Colorado to practice law. Don currently maintains his Colorado attorney's license but does not actively practice law. Don is also an Ed Slott trained IRA Advisor and a member of the Financial Planning Association. Mr. Loyd has earned industry recognition for his service to clients and has been featured in various Denver Post and Denver Business Journal articles. He previously served as an arbitrator for the Financial Industry Regulatory Authority, Inc. (FINRA) as well as an expert witness in various FINRA securities-related arbitration cases. Active within his community, Don is a member of the Rotary Club of University Hills (Denver) as well as a tribal member of the Cherokee Nation. Michael R. Van Boening is an Investment Advisor Representative of Loyd Financial Management with over 20 years of experience in both corporate management as well as a previous small business owner. Michael holds a Series 65 as an Investment Advisor Representative as well as a Bachelors Degree in business. He is also a member of the Financial Planning Association. Michael assists the firm with new business development, compliance and technology initiatives, as well as with new client onboarding, data gathering, and preparing client financial plans. Michael spends his free time with his wife, Tammy, and black lab, Stella, playing in the Colorado outdoors, either cycling, hiking, or snowshoeing. Megan's primary role at Loyd Financial Management, Inc. is to manage the daily operations of the firm as well as assist and serve the firm's clients. She has over 15 years experience in a professional office setting working as an administrative assistant and office manager and is dedicated to serving the needs of each client. She holds an Associate of Applied Science Degree in Business Technologies. Megan was raised in Pittsburgh, PA, but has been living in beautiful Colorado for over 20 years. Megan is very active and loves to practice yoga and hike with her two dogs. She and her husband also enjoy traveling to different countries and experiencing new cultures.